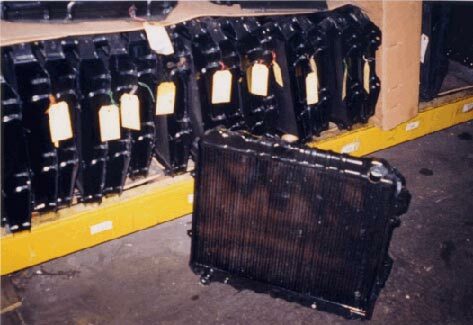 Giant has an inventory of thousands of reconditioned radiators for nearly all makes and models of cars and light trucks. They have been repaired and are warranted for one year. Giant can take care of all your radiator needs.